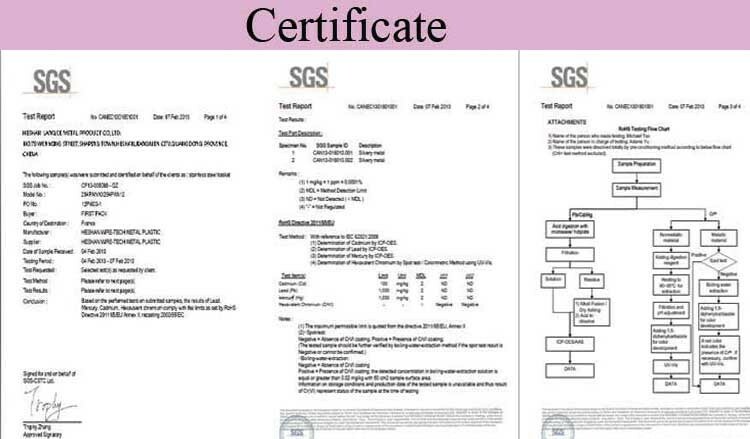 The items are well-packed with standard export master carton. 10 pieces/carton, the cartons size according to the product dimension. 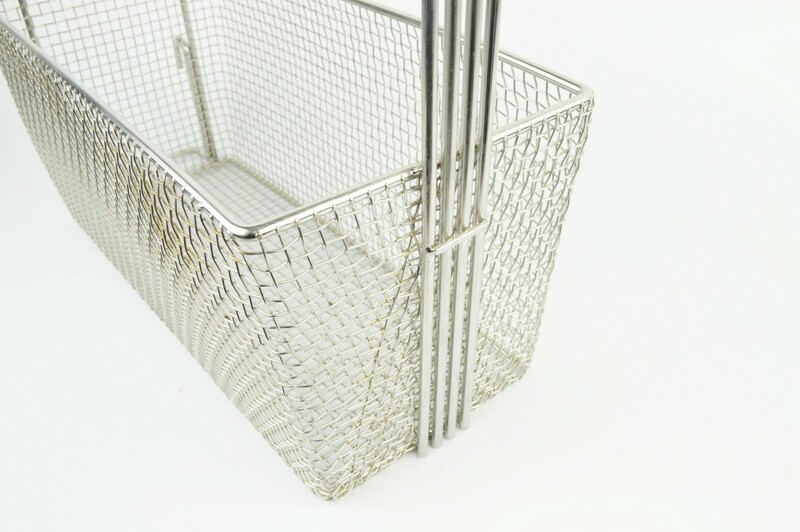 Frying baskets are greatly used in deep fat fryers, it increases your cooking efficiency and quality of food. 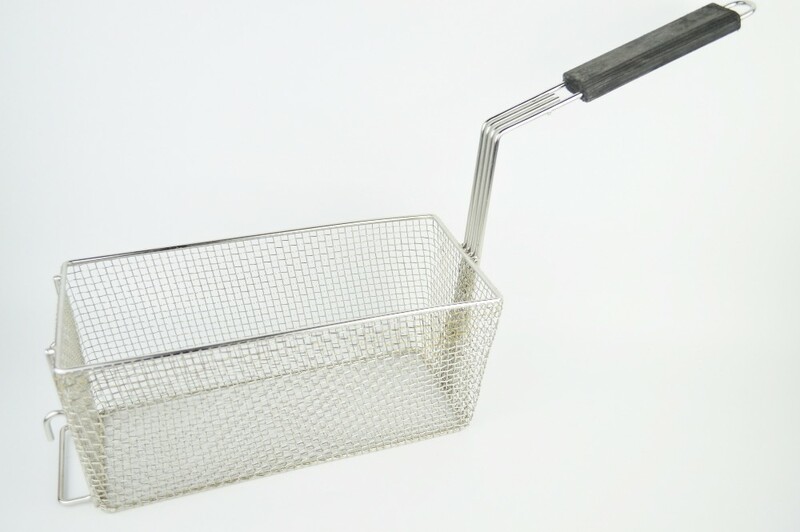 It is made of high quality stainless steel which gives you even frying every time. 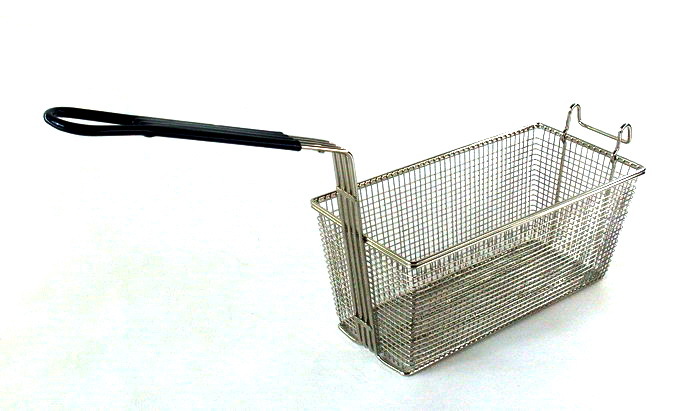 This frying basket with a coated long handle is to prevent burning your hand which make your cooking more easy and safe. As with our tradition, Strives to enhance the value of equipment you invested in. 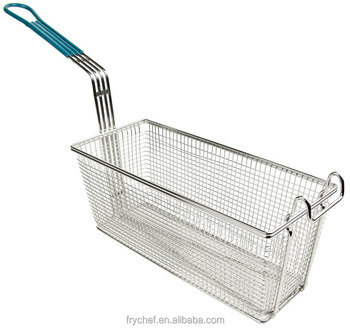 This frying basket is priced competitively but it retains all the functional and safety features that you will head. 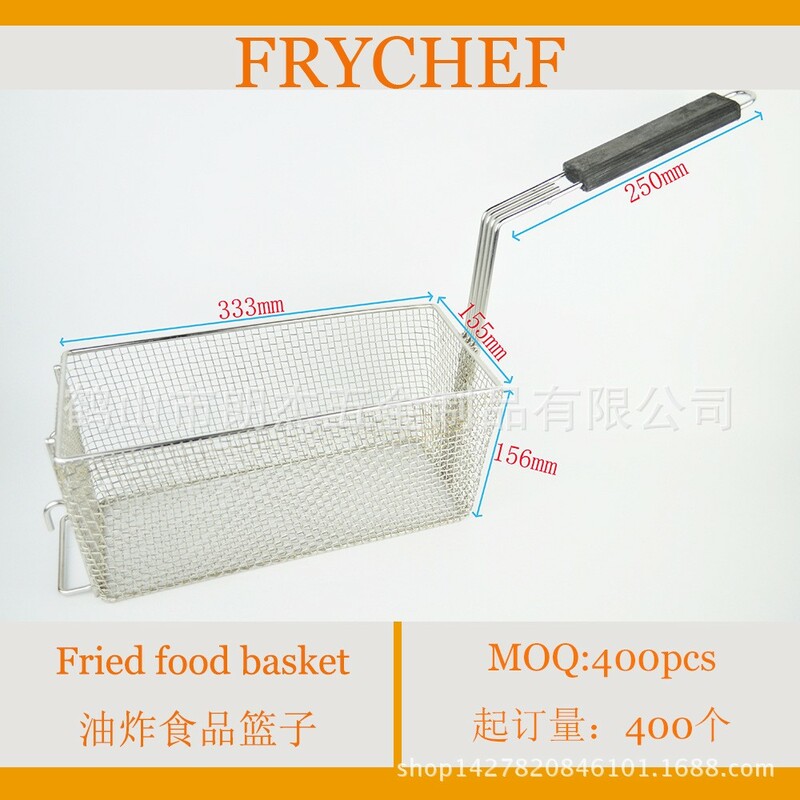 In addition, this frying basket is well designed with mechanics which gives you the best performance. 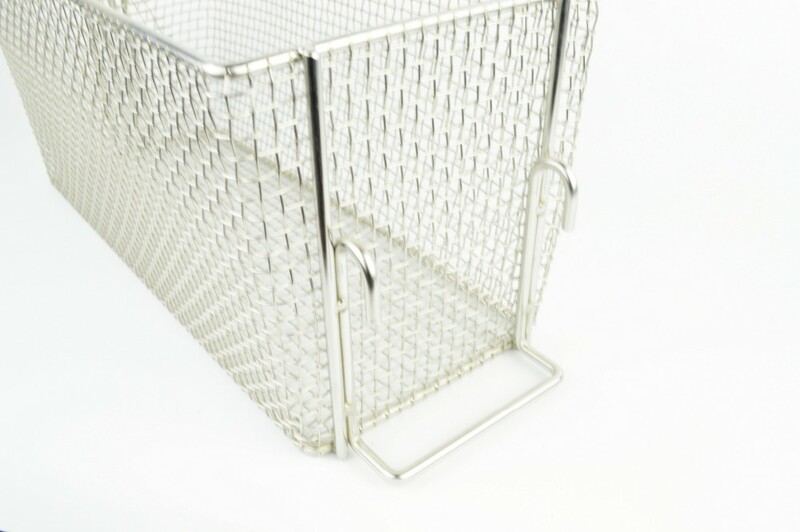 Frying basket helps the top restaurants improve their operation and their high quality product , so they can always satisfy their customers. If your address in United States,and your packages weights less than 2kg,I will send you this package by ePacket delivery (EUB) with a tracking number, the delivery time is normally 7-15 days!!! Some countries ePacket delivery can not reach,I will usually send you this package by China Post Registered Airmail with a tracking number,the delivery time is normally 15-30 days!!! The items are well-packed with cartons and ready to be shipped to your registered address within 7-10 workdays after deposit, 3-5 workdays for products in stock. If you pay for all items weights more than 2kg at once, the package will be upgraded to express shipping. 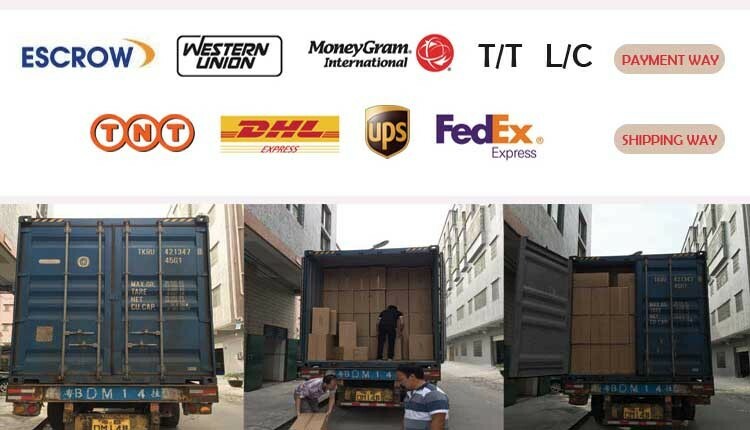 If you would like to choose other Delivery Methods, please concact us before you make the payment, so that we can do better to arrange for you. -Payment condition: For substantial order, 30% deposit in advance, 70% balabce before shipment. 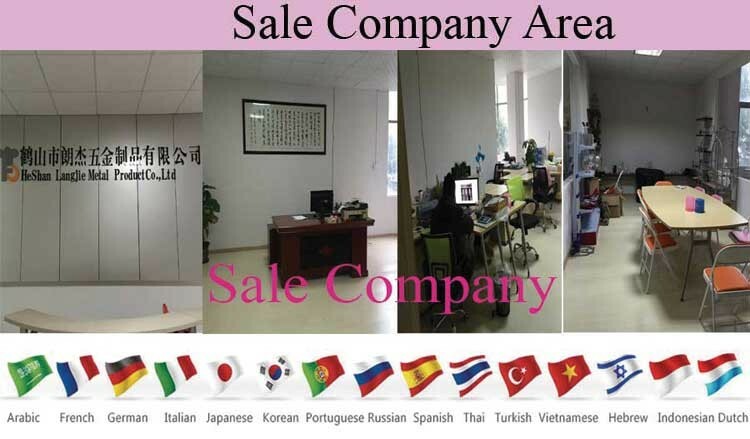 Our corporation is specialized in handling the export business of tableware products,including Deep Frying Basket,Bread Basket,Taco Holder,Ice Bucket,Fry Cone,Napkin Holder,Food Serving Tray,Sauce Dispenser Gun,Kebab Serving Rack,Onion Rings Holder ect. 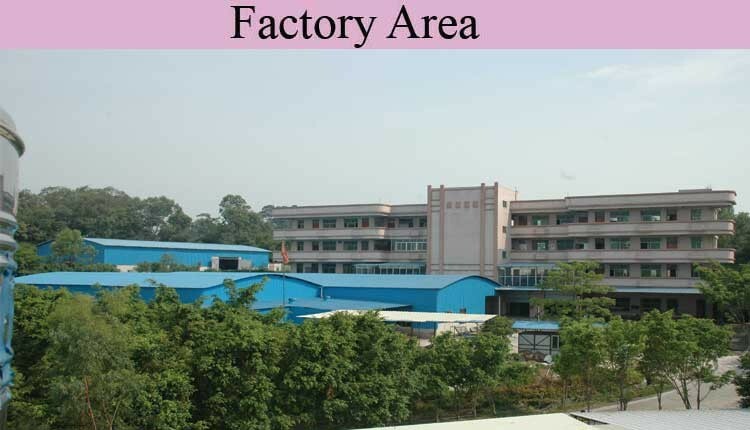 We have our own factory that have been experiencing for many years. Reply in 24 hours, 12-month warranty. 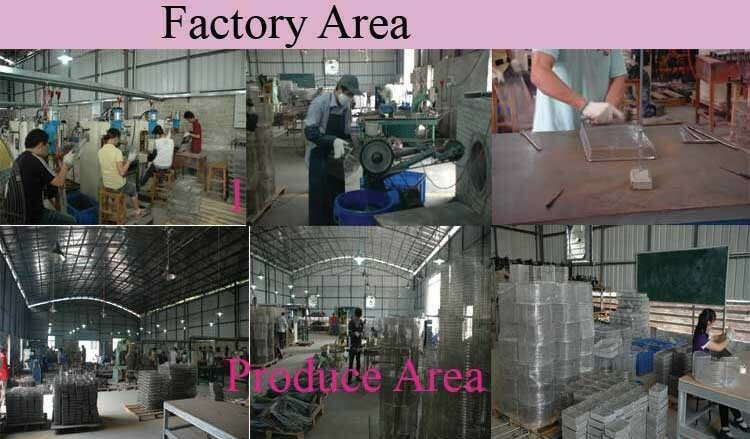 Life-long maintenance service for products.